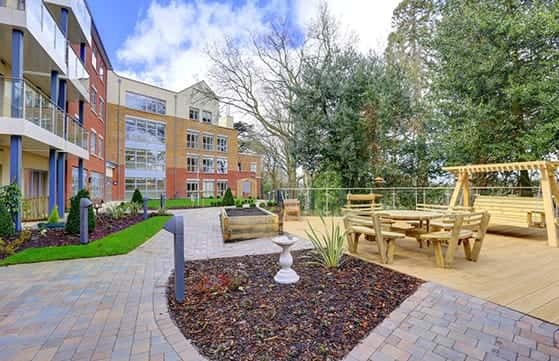 Austin Place in Weybridge is a beautiful development of 65 one and two-bedroom apartments offering everything you need to truly revel in your retirement. 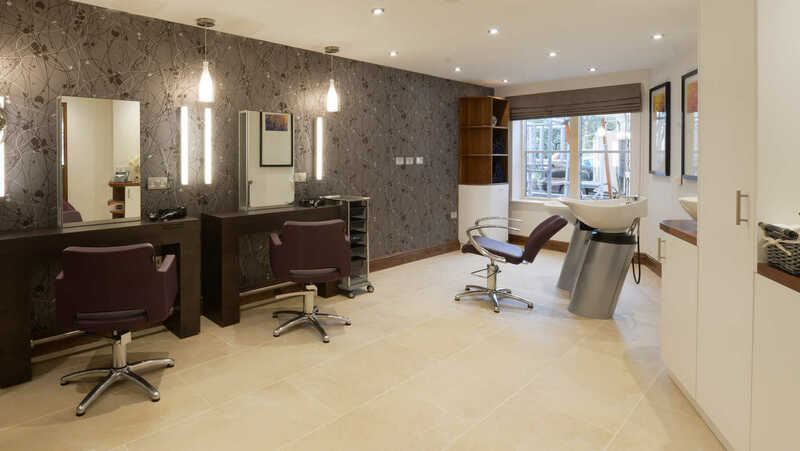 This is a place where you can make the most of life, surrounded by luxury and safe in the knowledge that your beautiful new home will always be maintained to the highest possible standards, with all the support you could ever need waiting on your doorstep. 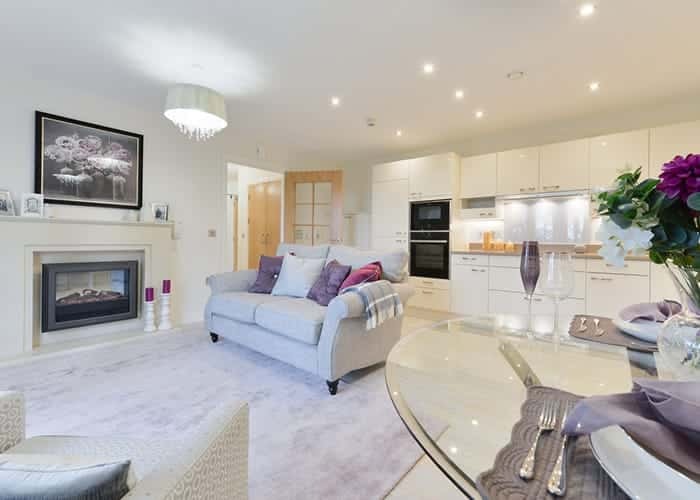 Located in Oatlands Village, in the charming town of Weybridge, in Surrey, Austin Place enjoys a peaceful woodland setting that is within comfortable walking distance of nearby shops and amenities. 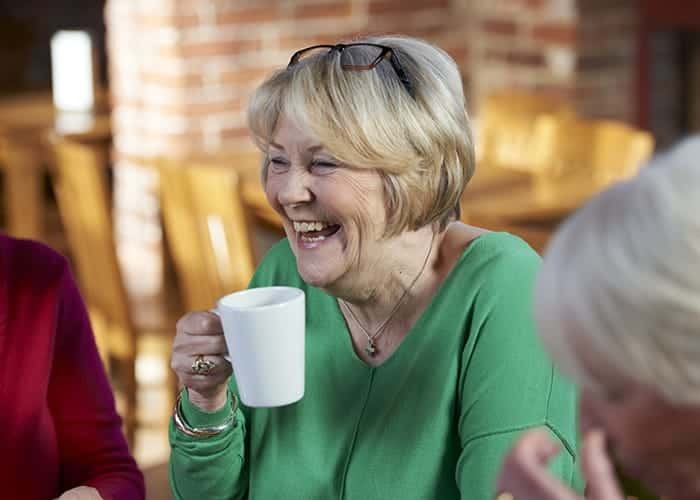 From the luxurious apartments through to the first-class facilities, every feature of Austin Place has been designed to meet the specific needs of older people. 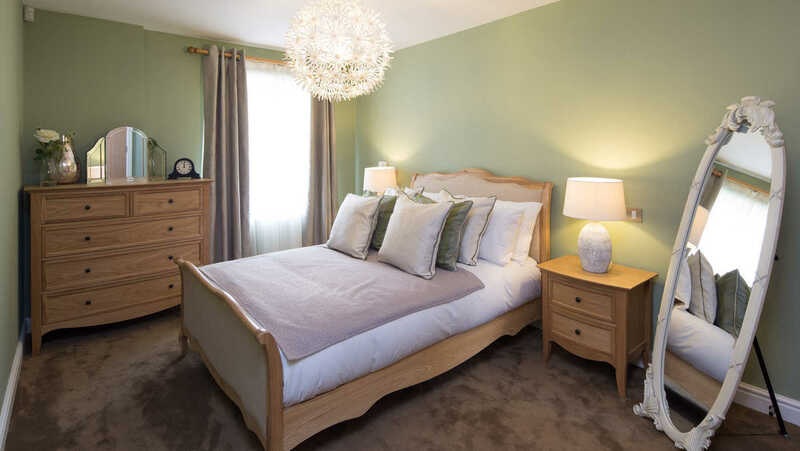 This is a place where comfort, community and complete peace of mind all come as standard. 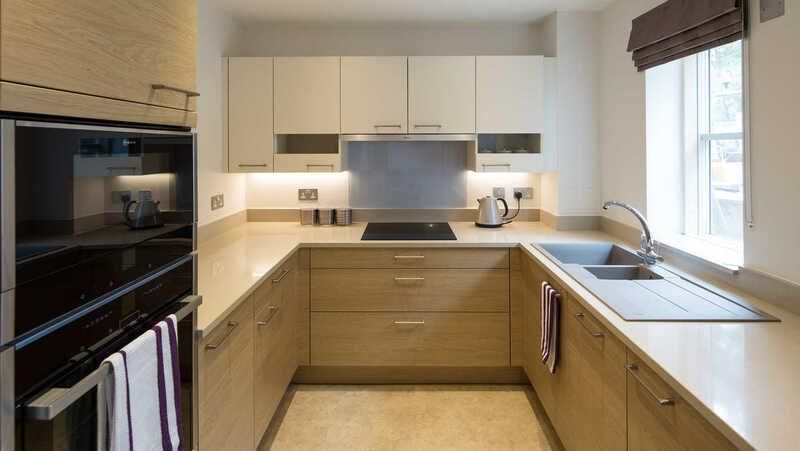 If you’d like more information about Austin Place, please get in touch. We’d be delighted to hear from you. 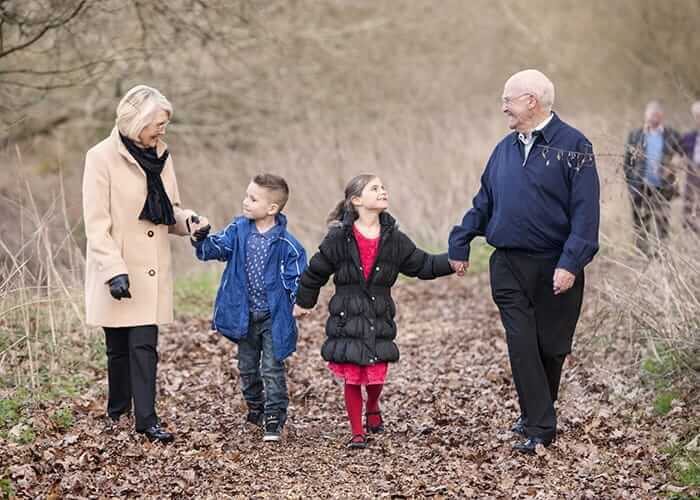 Austin Place offers everything you need to live at the heart of a thriving community with a wealth of lifestyle benefits for you to savour. 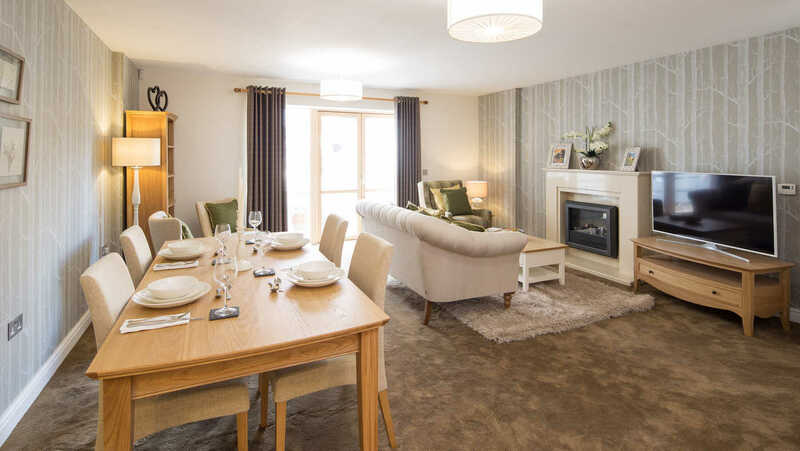 This is a place where you can make the most of life, safe in the knowledge that your beautiful new home and the first-class facilities surrounding it will always be maintained to the highest possible standards and that your independence will be supported. 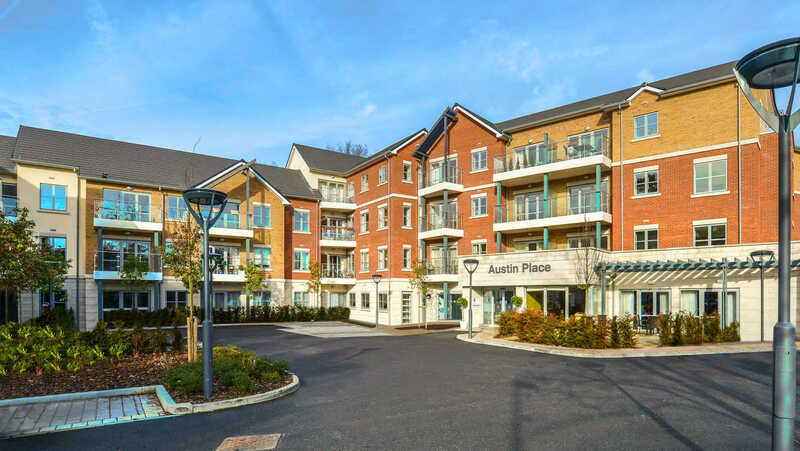 Whether you crave contemporary styling, flexible living space, stunning views or just a low maintenance home, we offer all these things and more at Austin Place. 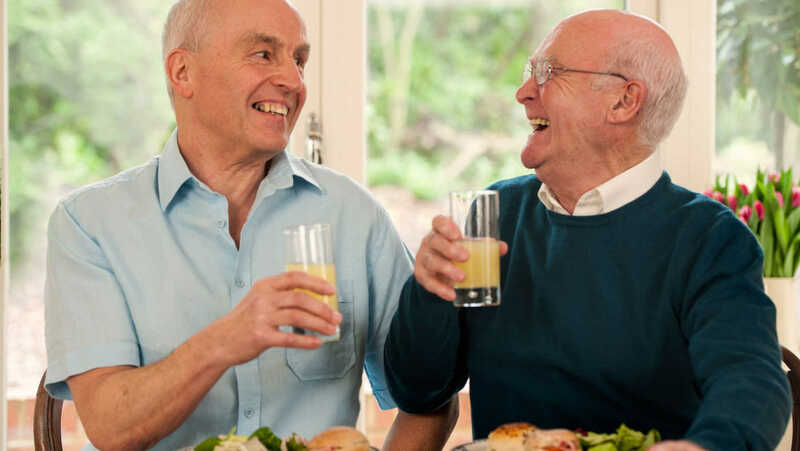 Our retirement apartments have been designed to meet the specific needs of older people and are filled with expert touches to ensure you can live in total comfort and feel proud of your new home. 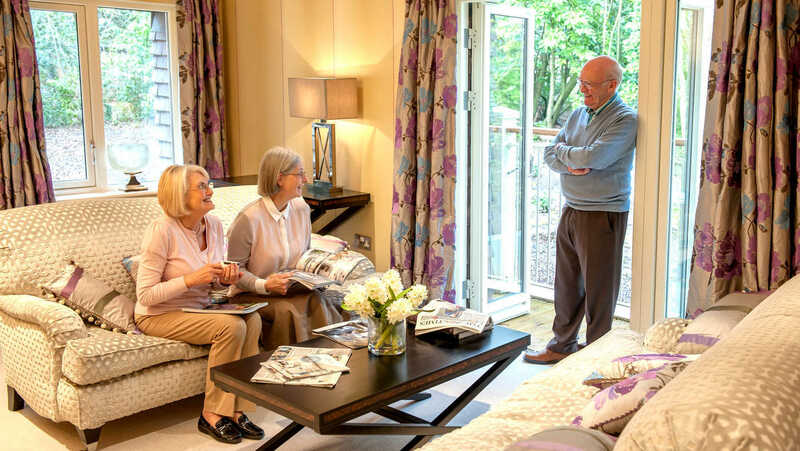 Choosing a retirement property is a big decision, and to ensure the process of choosing your new home and moving to Austin Place is as easy as possible, Anchor have compiled some helpful information for new purchasers. 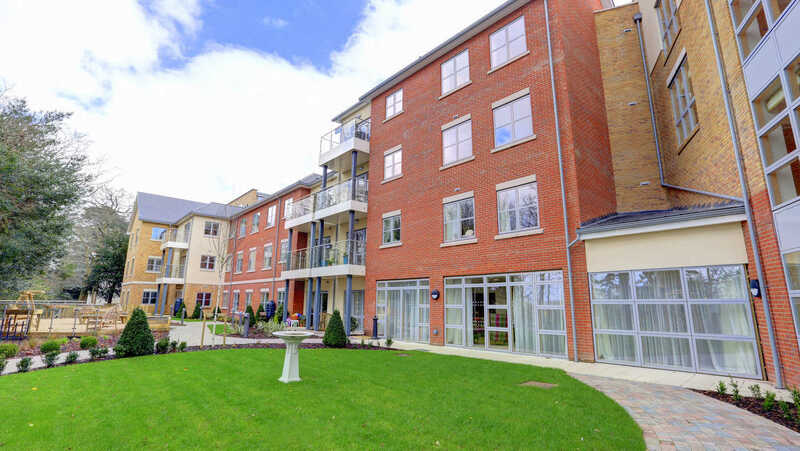 We encourage visits to Austin Place so you can meet our estate manager and get a feel of what it would be like to live here. You will be able to look around, meet your new neighbours, find out what goes on and ask any questions you may have. It is important to us that you make the right decision and are happy with your choice of new home. Cheryl Crooks is the Estate Manager at Austin Place. 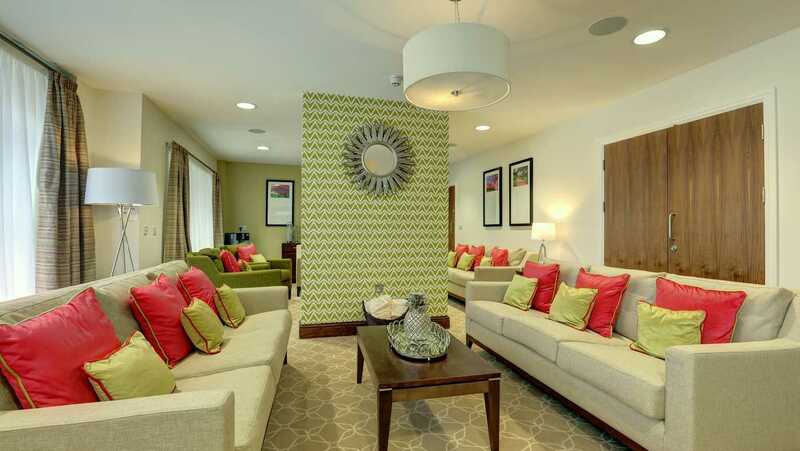 Cheryl has previously worked at both Anchor’s Moore Place and Limegrove care homes. Cheryl has experience in the hospitality industry as well as the care sector and her skills range from excellent administrative roles to having previously managed an independent living home for adults and property management/development in the private sector. The best decision we ever made and at an early stage of our retirement. We love our independent living. Everyone is very friendly and welcoming. 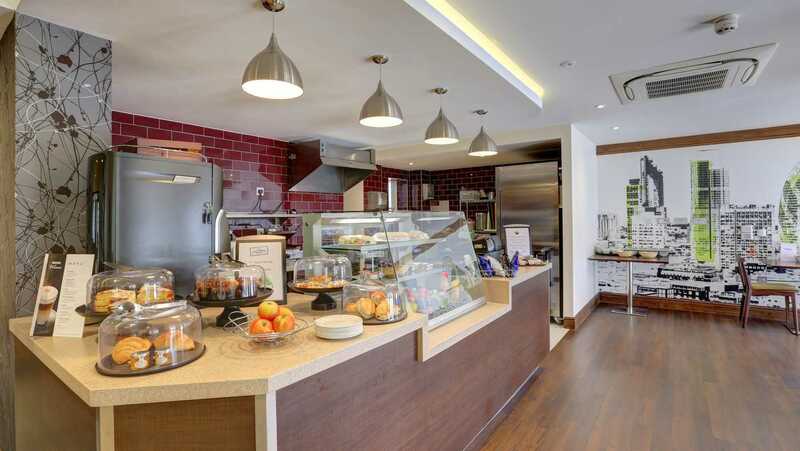 The organised activities bring us all together and the Café is the hub; it creates a wonderful social environment. We feel very safe at Austin Place and I would highly recommend it. Нашел в интернете классный блог , он рассказывает про пластика носа киев цена. У нашей компании важный веб сайт про направление https://salon-svadebny.com.ua.